The Rollerblade® Demo Van has hit the streets and is cruising around the USA. Stocked with 40 pairs of Rollerblade® skates, protective gear, and plenty of swag, the van is ready for you to come try our products and have fun. 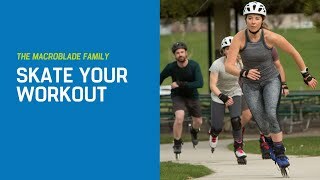 Come hang out, watch one of the exciting Rollerblade® brand videos, talk with an expert about skating, learn technique, and try the best skates in the world. 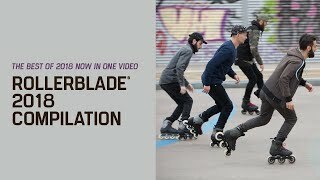 The Rollerblade® Demo Van will be at many of the major skating events around the USA. It always draws a crowd and is a great way to meet up and socialize with other skaters. Follow the Rollerblade® Demo Van on it’s journey on Rollerblade.com and on the new Rollerblade Demo Van USA Facebook page.